What skills are needed for SEO? - There are quite a few! What skills are needed for SEO? - There are quite a few! 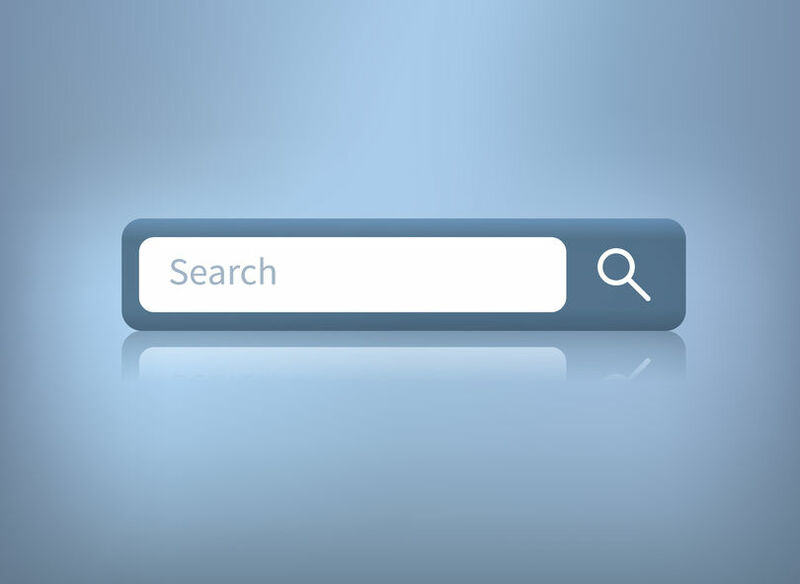 Home » Blog » SEO » What skills are needed for SEO? by: Paul Gordon In SEO, SEO Advice, StrategiesTagged What skills are needed for SEO? SEO is a unique branch of marketing that requires a range of different skills in order to excel. SEO professionals will vary by skill set, with some specialising in the more technical branches of SEO while others steer more towards the creative side of SEO. There are, however, some people who manage to bring together all of the necessary skills for SEO. Why has my client’s website traffic fallen this month? It’s rare to find an SEO professional with a flair for creative writing, but they do exist. Writing has become a huge part of SEO since the Panda algorithm update. This update punished sites for producing spammy content and put websites on a path to creating high-quality content that improves the user journey. As a result, writing and a touch of creativity became integral parts of the SEO process. Writing a meta description is no longer about hitting the character limit and fitting in all the keywords, it’s now a mini advertisement for your site. This means SEO professionals need to know how to write for people, not just search engines. How do I convince a client to pay for SEO? A huge part of the SEO process involves convincing the client to do the right thing. SEO is often a difficult process to explain, so asking a client to invest in a mobile website after they’ve just launched a shiny new desktop website is always going to be difficult. Being able to articulate complex processes and inspire a client to take the action that will be most beneficial to their site is essential. When dealing with larger clients, you might be tasked with speaking to different stakeholders in the business who have no experience of SEO. Being able to convince them that it is a worthwhile investment and that they shouldn’t expect overnight results is a powerful skill. A large portion of SEO is grounded in highly technical skills, called onsite SEO. Being able to implement structured data, optimise images, increase the website loading speed and create 301 redirects are all a lot easier if you have programming skills. 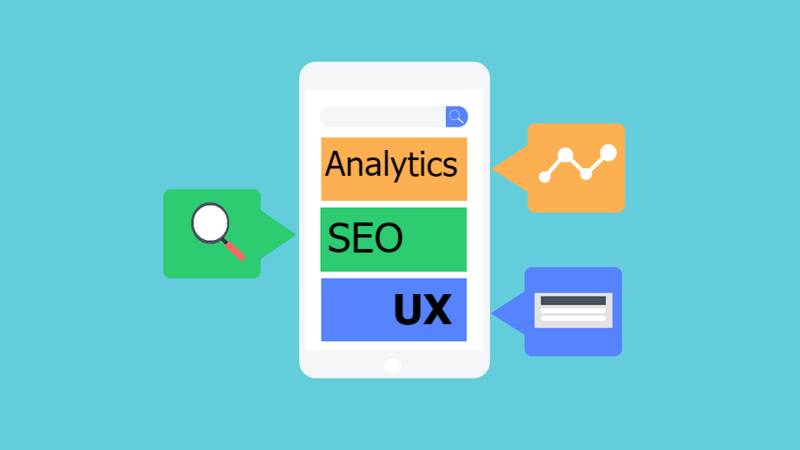 Even if you don’t do these tasks yourself, a good SEO professional needs to understand what they are and how they are implemented so they can work effectively with a developer. It’s no use demanding that structured data is implemented on a site if you have no idea what it’s for and no idea how to check if it has been done correctly. 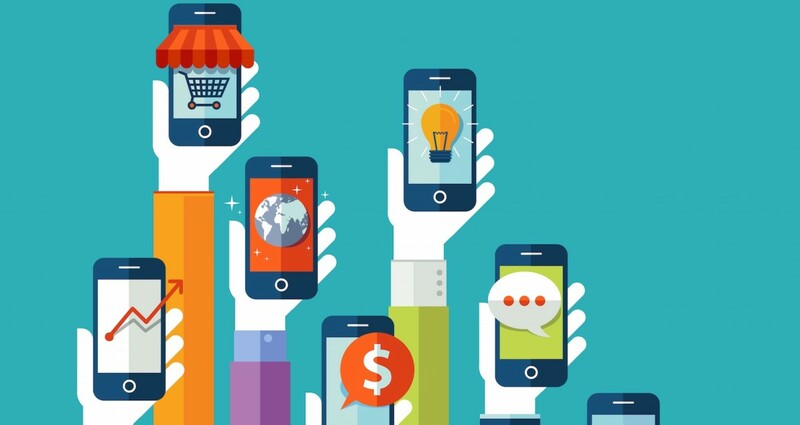 Why did my client’s website have so few mobile visitors? A large part of the SEO process is looking at reports and identifying trends. Knowing your way around Google Analytics is essential for becoming a successful SEO professional. You need to be able to look at the search data in front of you and make projections and plans based on the data. It’s also important that you can adapt to the client’s business and think about the goals that matter to them. Increasing organic traffic to a website is no good if the bounce rate is 80% and there are no enquiries or purchases. So much SEO planning goes on in an Excel spreadsheet. Being able to find your way around Excel (or Google Sheets) and making the most of the quick tricks will make your life much easier. Basic computer literacy is essential, but also an ability to adapt to new technology. You might be using multiple different programmes on the same day, including keyword tracking software, website crawling software and content planning software. Being able to adapt to new programmes, and learning to adapt when these programmes are updated, is essential. How does SEO fit in with other marketing plans? SEO is just one part of digital marketing and a successful SEO professional will be well aware of how this fits in with other marketing activities. 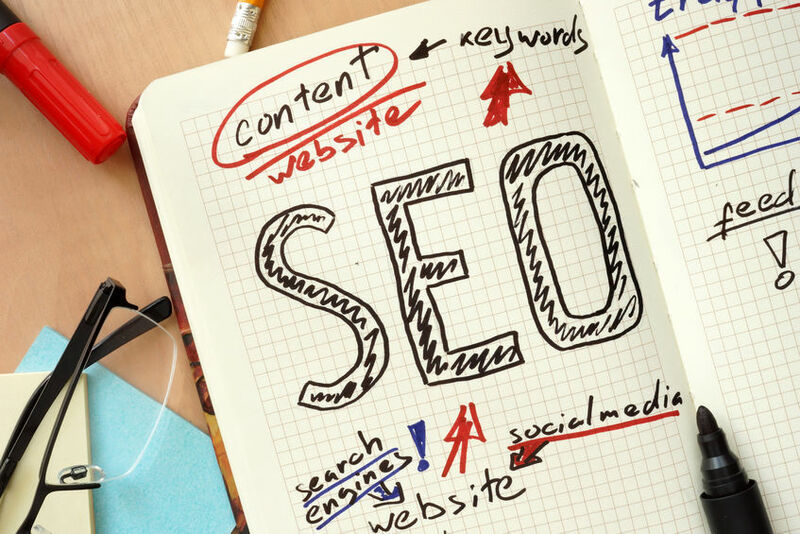 Content marketing, digital PR and social media can have a huge impact on SEO. These are powerful opportunities if the SEO professional is aware of how to make the most of them. An understanding of the wider marketing mix and the business objectives of the client are essential for success. SEO is always changing and successful SEO professionals need to understand that they can’t sit still for long. A willingness to learn and to always try new things is essential for a successful career in SEO. It’s important to understand that there is no one way of doing things and different things can work for different clients. There’s nothing more damaging than an SEO professional set in their ways. What was best practice 5 years ago could be considered pointless or spammy today, so it’s important to keep up to date with the latest trends.